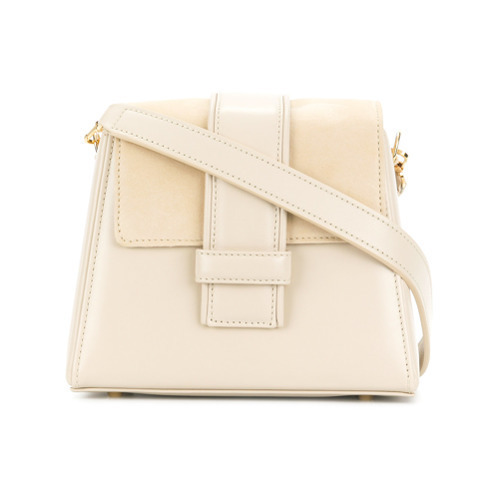 Team a beige tank dress with a Âme Moi coa micro bag from farfetch.com to be both casual and neat. 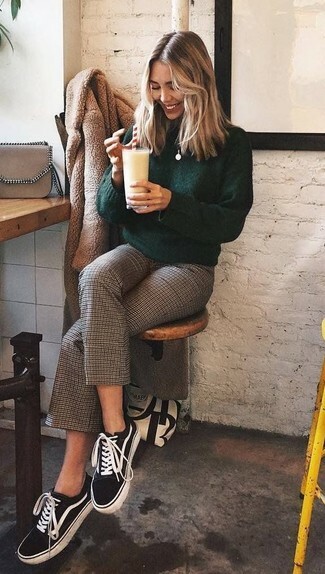 If you're obsessed with functionality dressing when it comes to fashion, you'll love this adorable pairing of a pink embellished crew-neck sweater and a beige leather crossbody bag. Up the cool of your getup by finishing off with purple suede pumps. 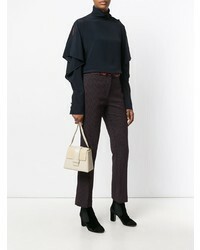 Consider wearing a pink coat and a Âme Moi coa micro bag from farfetch.com for a comfy-casual look. Perk up your getup with beige leather pumps. If you're searching for a casual yet stylish look, try pairing a beige fur coat with a Âme Moi coa micro bag. Both garments are totally comfy and will look fabulous paired together. Lift up your outfit with beige leather pumps. 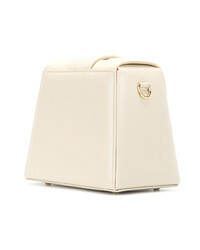 If you're all about relaxed dressing when it comes to fashion, you'll love this totally stylish pairing of a light blue dress shirt and a Âme Moi coa micro bag from farfetch.com. We're all ensembleing for comfort when it comes to dressing up, and this combination of a yellow swing dress and a Âme Moi coa micro bag is a good illustration of that. Got bored with this getup? Enter brown leather heeled sandals to jazz things up. 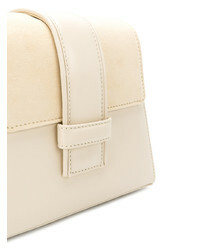 If you're looking for a casual yet chic look, team a tan fur coat with a Âme Moi coa micro bag from farfetch.com. Both items are totally comfy and will look fabulous together. When it comes to shoes, this ensemble pairs wonderfully with black and white canvas low top sneakers. If you're obsessed with relaxed dressing when it comes to fashion, you'll love this chic pairing of a light blue button down blouse and a Âme Moi coa micro bag from farfetch.com. You could perhaps get a little creative when it comes to footwear and elevate your getup with yellow leather pumps. 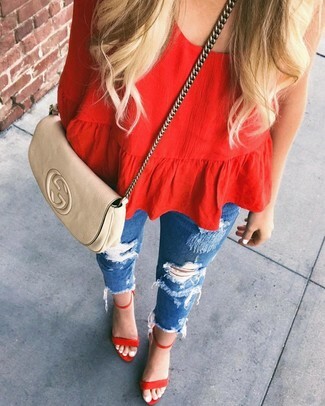 Try teaming a red long sleeve blouse with a Âme Moi coa micro bag if you're looking for an outfit idea for when you want to look casually cool. Let's make a bit more effort now and go for a pair of red suede heeled sandals.